A fantastic lecture about women's role in speaking out over the course of history. 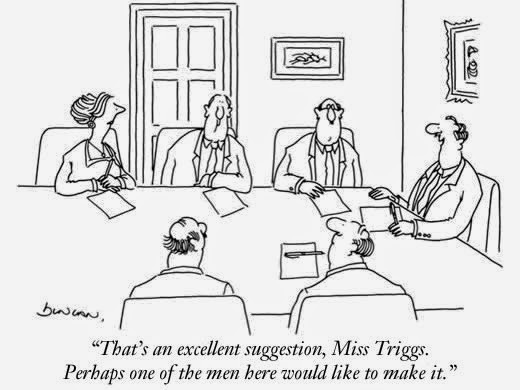 The well-known classicist felt compelled to take on the issue of the public voice of women after her recent treatment on social media - and she does so with gusto!! See clips from her lecture here and her article in the Guardian about women in the public sphere here.